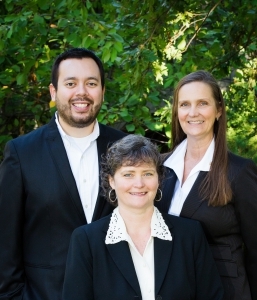 We are a small family owned and operated real estate company licensed in Oregon & Washington. We are proud to provide our clients with unsurpassed personal real estate service in The Dalles, Hood River, and surrounding Columbia Gorge communities. At Columbia Gorge Real Estate we believe each client and each property are unique and we strive to meet the needs of every client buying or selling real estate in the Columbia Gorge Area.